1 EDI University provides leading hands-on curriculum with over 30 years of EDI industry experience. 1 EDI University provides a solid working knowledge of EDI tasks, techniques and management. All of our courses are taught in a classroom environment using our own market leading EDI software – EDI HQ. Courses can be taken in one session, or you can take all three separately. You have the power to design your own learning experience. Stage 1 is a basic level course designed for beginners and those seeking a basic understanding of EDI. We will provide an overview of EDI terminology, technology, protocols and standards that provide insight into the core task of preparing and running an EDI system. 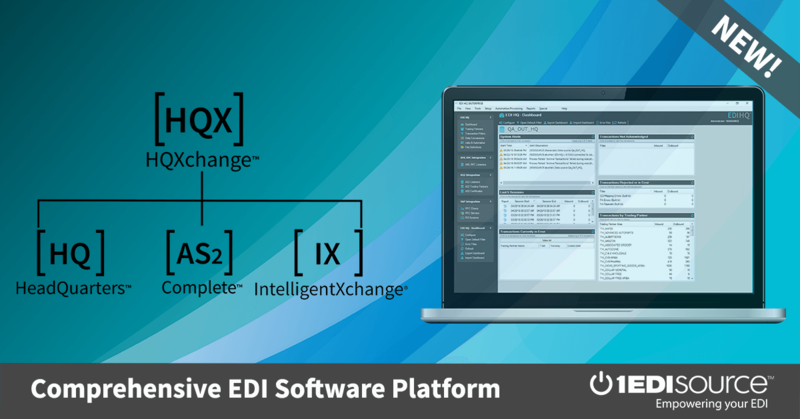 What is EDI data mapping? Why do it? In Stage 2 we go into further detail with data mapping practices. You’ll learn about different file types and application data formats. Gain first-hand knowledge of setting up logic, using variables and cross-references, and more. With Stage 3, achieve a whole new level of complex and intensive mapping through integration approaches with our advanced offering. Learn looping, nesting, direct database injection and other advanced operations. 1 EDI Source is conveniently located just 24 miles from Cleveland-Hopkins International Airport (CLE) and 39 miles north of the Akron-Canton Regional Airport (CAK). Airport transportation from CLE is available via Hopkins Limo Service. Transportation from hotel to 1 EDI Source offices is available, make arrangements at your hotel’s front desk. – Matt Couchot, EDI Analyst/Programmer, Precision Strip, Inc. Need to Jump Start your EDI Knowledge? 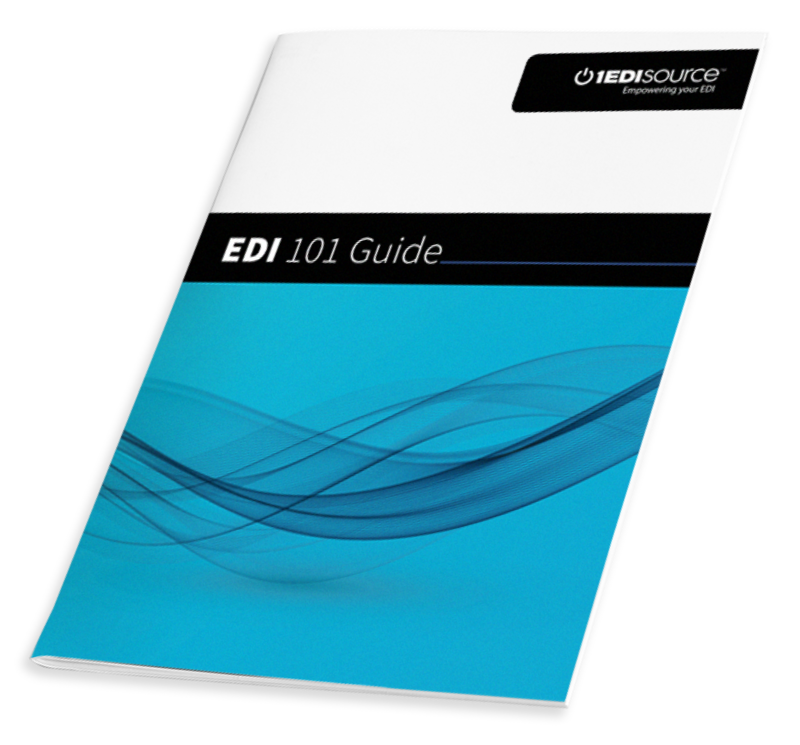 Our free EDI 101 guide is a great tool for beginning or refreshing your EDI skills!